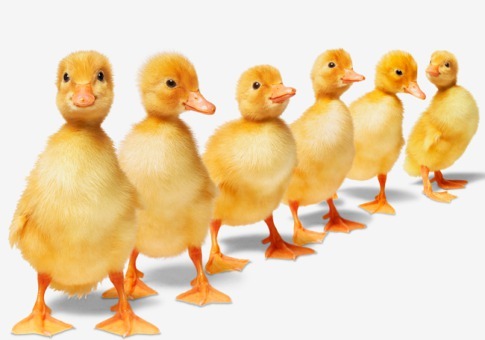 A couple of weeks ago I wrote this story: Ducks in a Row. Last night it occurred to me that this would make a great song. So I wrote a song! It’s not the exact same story but it’s the same premise… and frankly its much more awesome! Please take a listen and let me know what you think!